The minimally-invasive outpatient procedure for uterine fibroids. Uterine fibroids are noncancerous tumors that originate from the muscle layer of the uterus. They are the most common tumor of the uterus and occur in up to 70% of women. Acessa is done laparoscopically through small incisions using a camera, an ultrasound probe, and the Acessa electrode tip. Acessa is an outpatient surgical procedure which means that you will come in for surgery and go home the same day. It can be as quick as 30 minutes or last for several hours. Yes. The Acessa procedure has been clinically proven to be a safe treatment option for uterine fibroids. Success rates vary but are typically excellent. Most patients notice relief in pelvic pain immediately after the procedure. 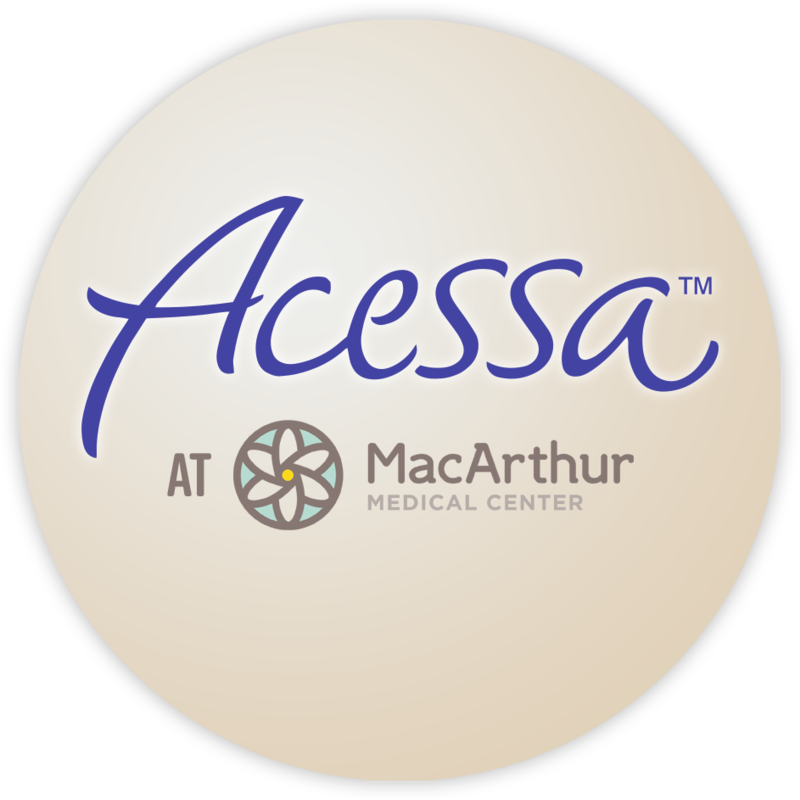 Call MacArthur today to talk to a doctor and find out if Acessa is right for you. (972) 256-3700 or click here to contact us.